To create a computer will consist of many parts of different manufacturers. There are a lot of computer parts from Intel. 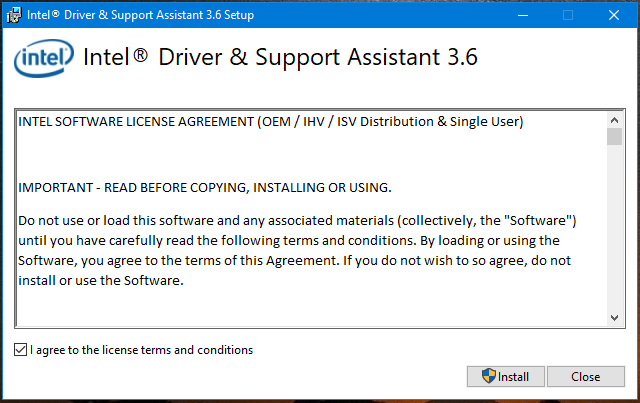 Included with the computer parts, Intel also released a tool called Intel Driver Support Assistant. With this tool, you can easily check update the new Intel Driver. When the download is complete, then install to the computer. 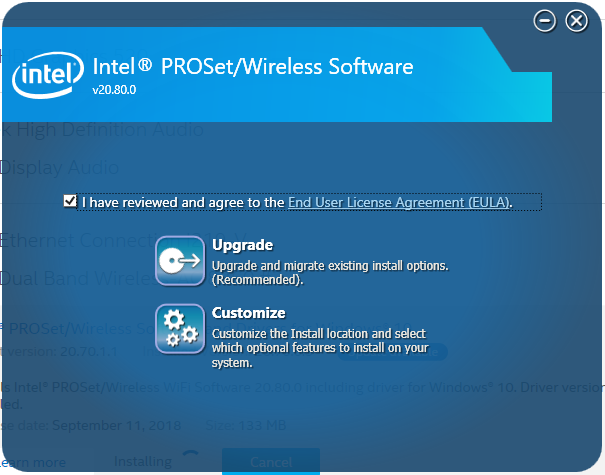 Finish the installation process, you will need to Restart the computer. 2. 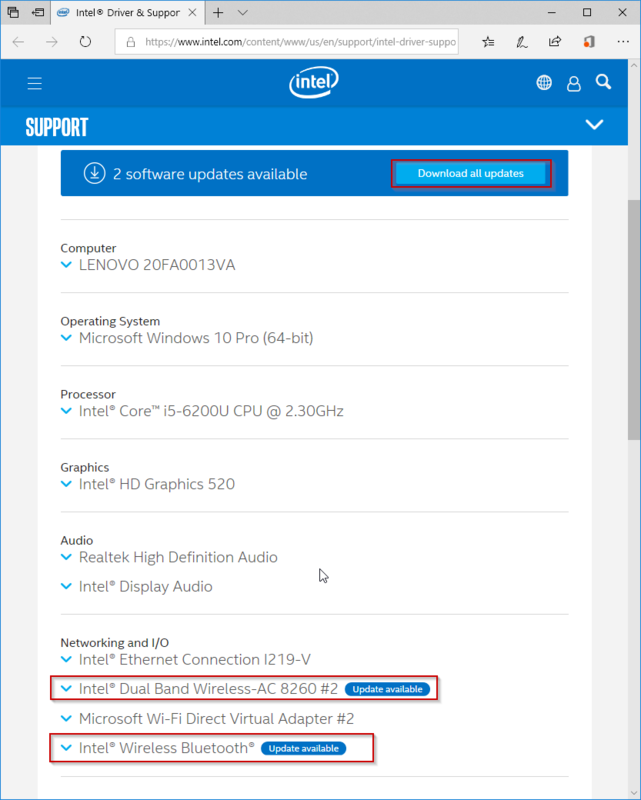 How to install Driver by Intel Driver Support Assistant. 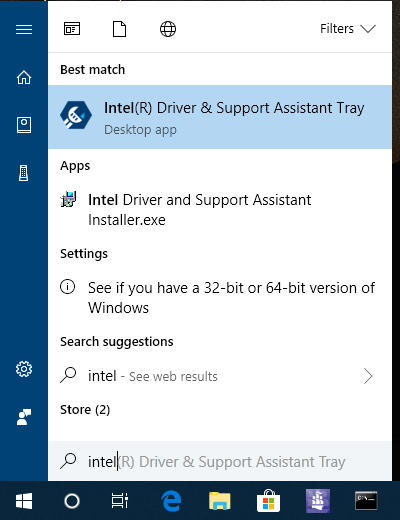 Launch Intel Driver & Support Assistant. You can quickly find it in Start by the keyword “intel“. The tool will not have the interface that it hides in the system tray. Open the System Tray, click on the Intel icon and select Check For New Drivers. The tool will automatically open the Web browser and scan the Driver on your computer. In the end, you will get some information about the computer and include information about the driver and new updates if available. To download the driver, you can select Download all updates or select each driver and select Download. When the driver download is complete, you will select Install Now to install. 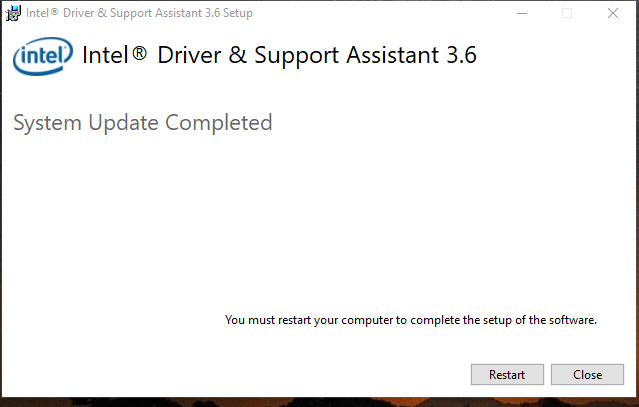 Then, the Driver installation window will automatically pop up and you can select the Upgrade to update the Driver. Keep the latest drivers updated to keep your computer running at the best possible performance.